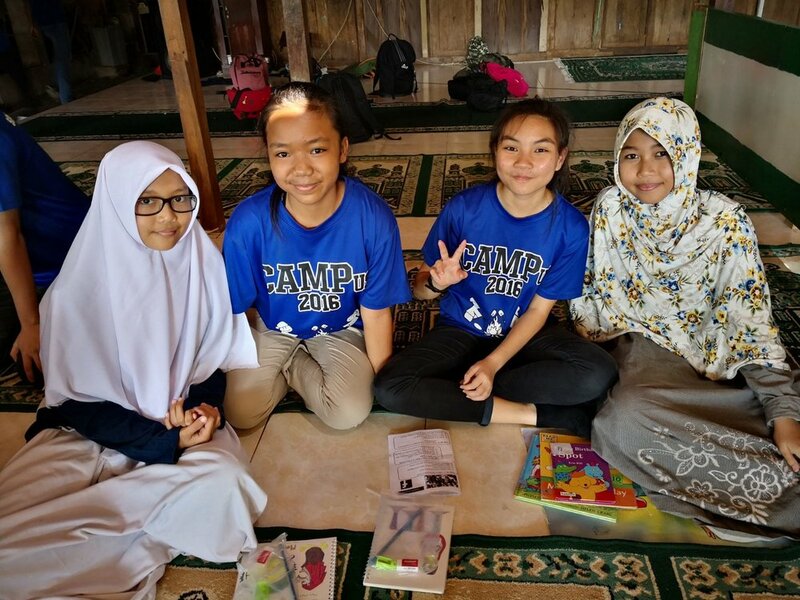 A few weeks ago, we were contacted by Nur Huda from Spectra Secondary School who shared that some of her students would be embarking on a trip to Yogjakarta and wanted to bring much needed resources and supplies during their time there. We had some resources from our library that we could share with Nur Huda who would contribute them to the Ponpes Miftahunnajah Banguntaoan Orphanage. While our community receives donations-in-kind to support our Beyond Awesome program that outreaches to under-served children, youth and families in Singapore, whatever excess we have we gladly share with our friends either in other social service organisations, social workers or to groups who are part of community initiatives in the region. To see a full list of items we need (please note that this list gets updated almost on a weekly basis) along with the drop-off timings and locations, please CLICK HERE. Here are some photos that were shared with us. Interested in volunteering to sort + prep items as well as support our Beyond Awesome classroom? Check out upcoming opportunities by CLICKING HERE. Interested in following our adventures? CLICK HERE. Are you curious to know what items we need? CLICK HERE. Are you a group that's in need of resources for a community in Singapore or abroad? FILL UP THIS FORM.